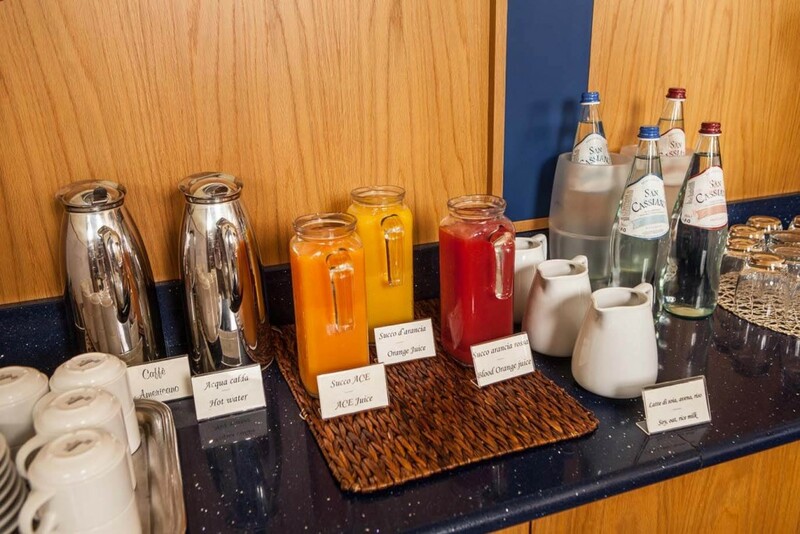 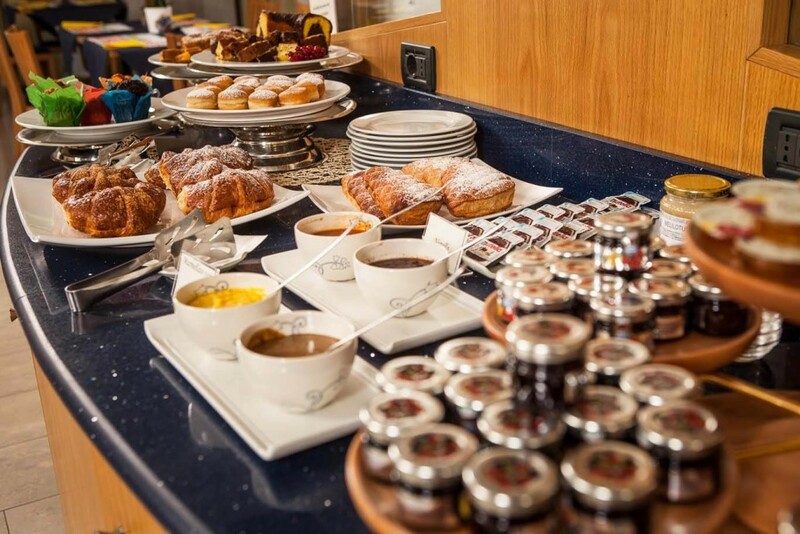 " ...The breakfast was great ... food and organic jams, juices, excellent coffee... "
Salty or Sweet? 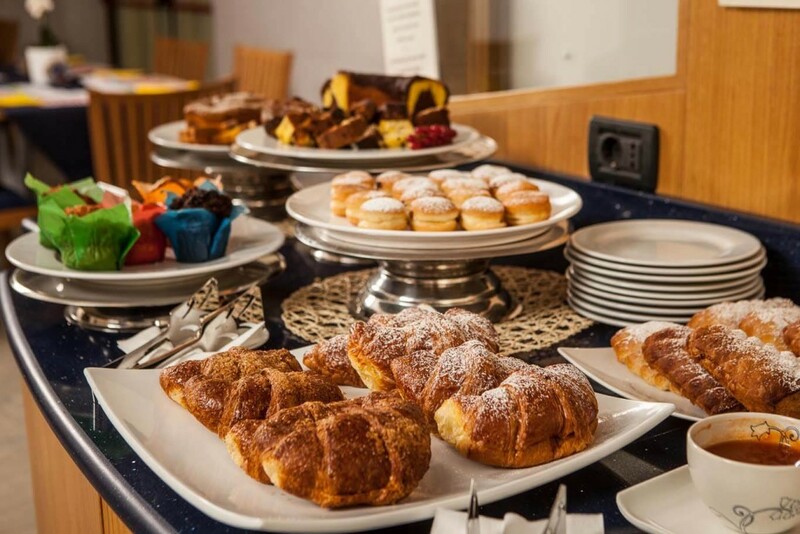 At Hotel Mastai You can have both! 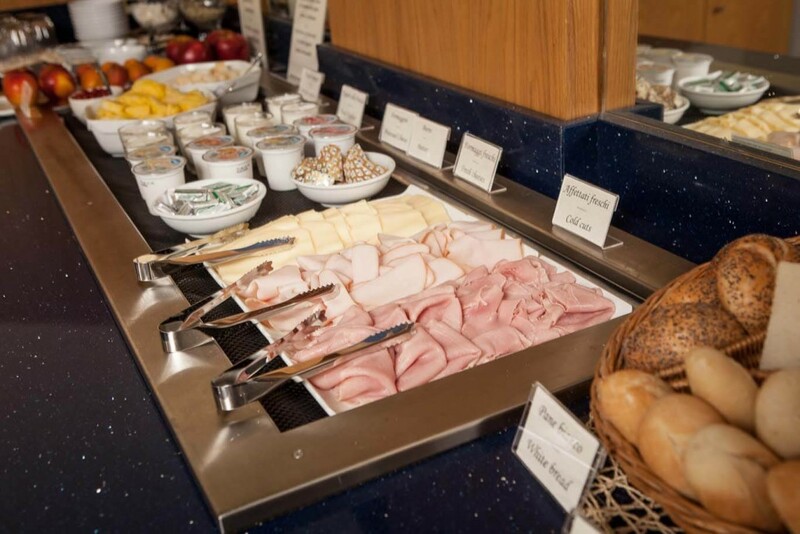 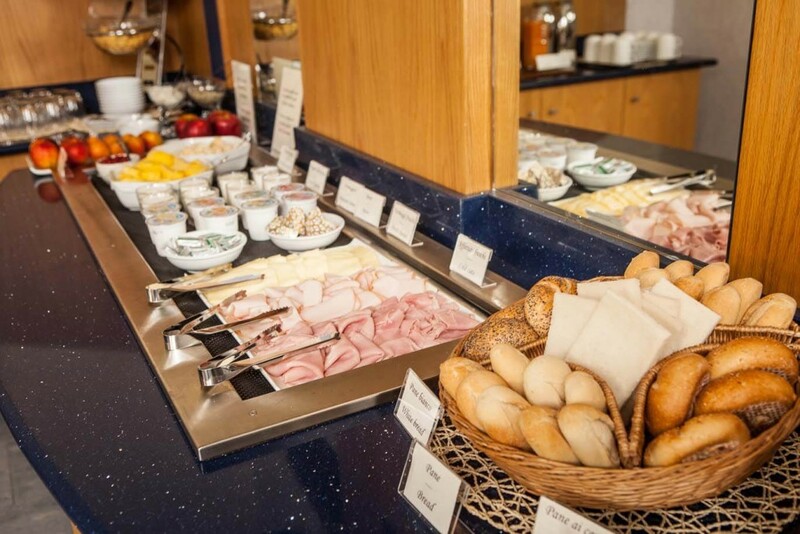 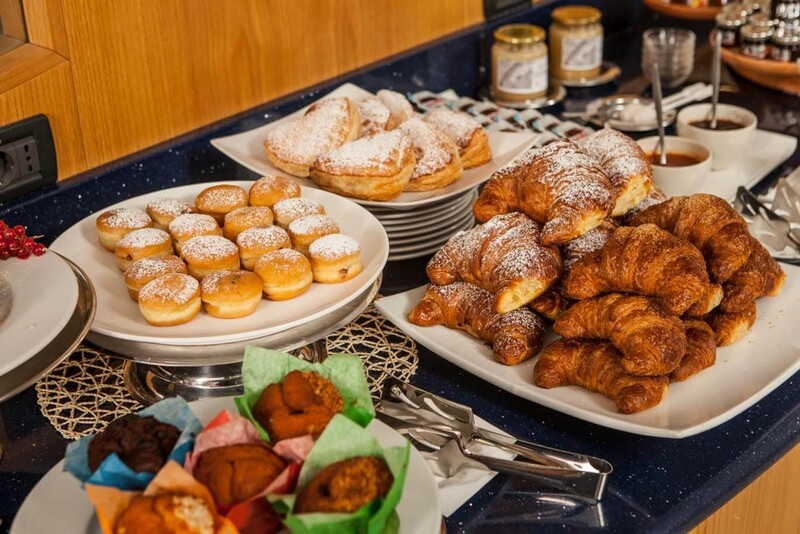 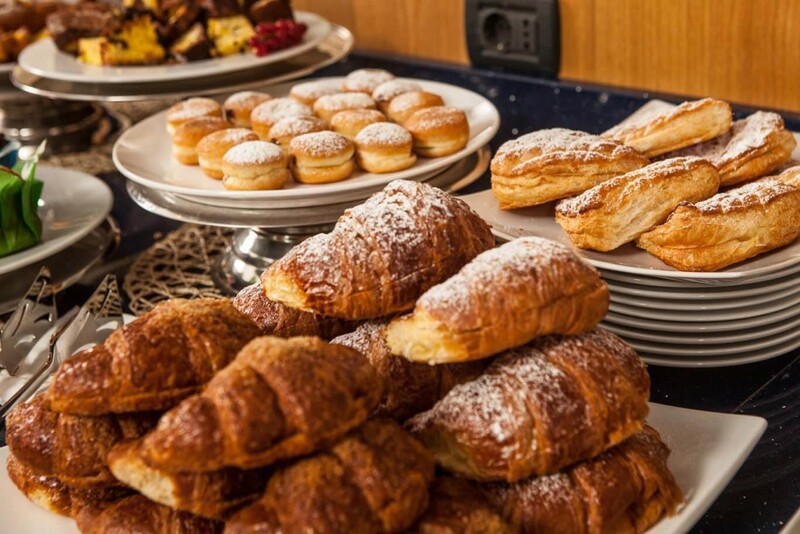 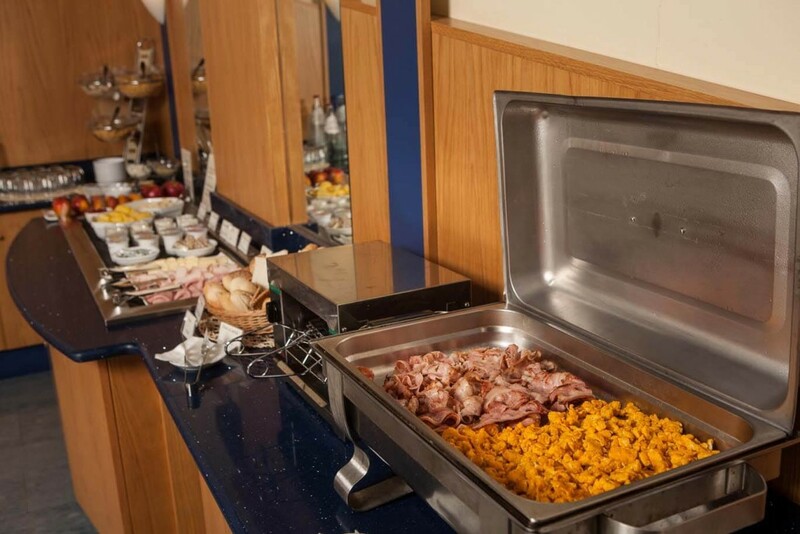 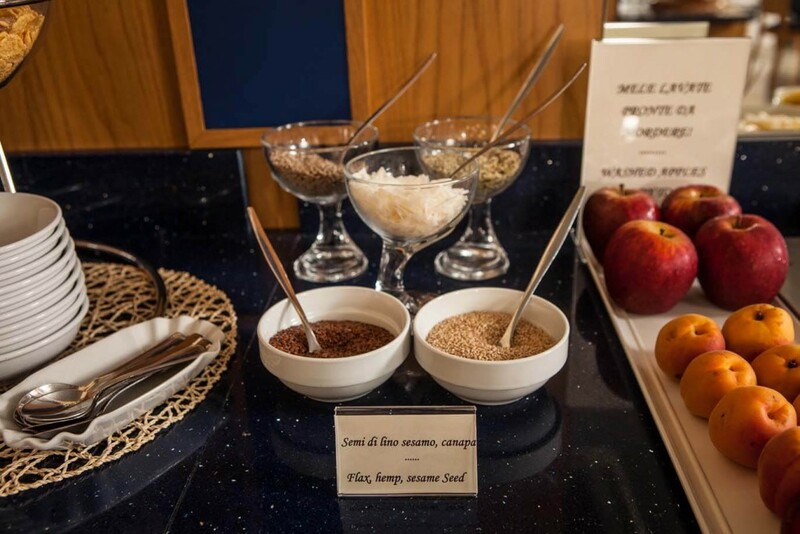 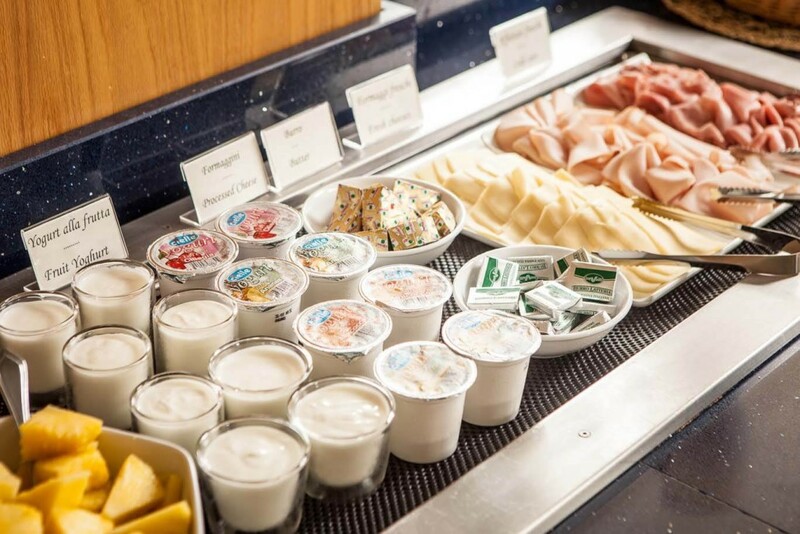 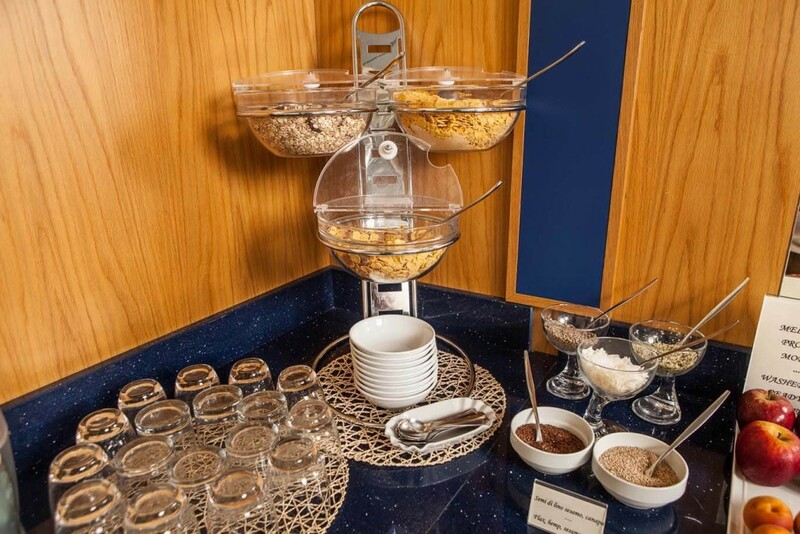 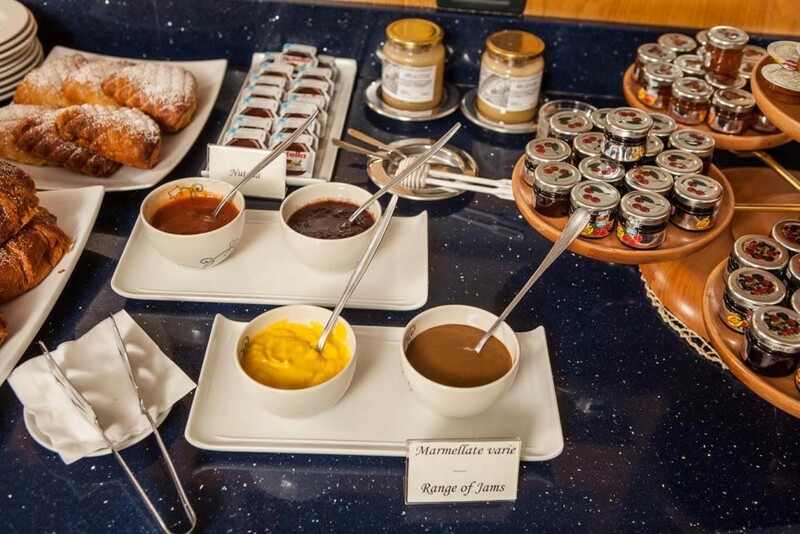 Offering you the best breakfast ever is for Mastai Hotel a real must. 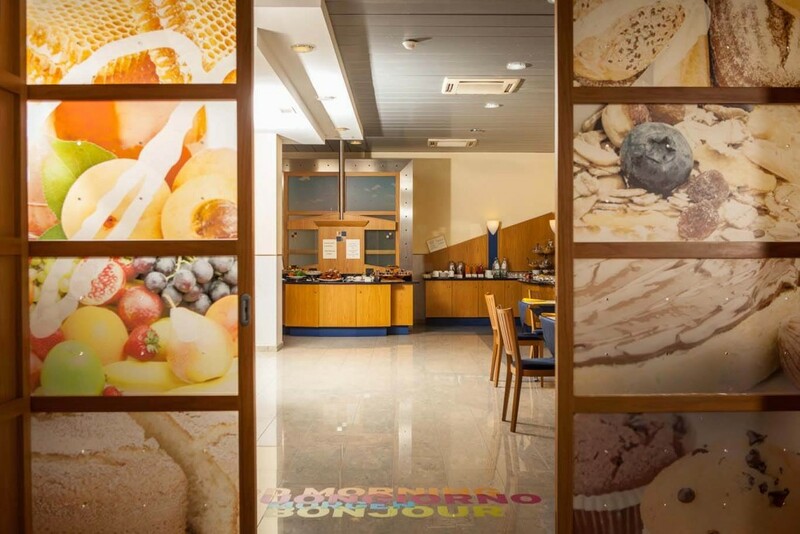 The very first moment of your day is probably the one which decides what will happen next; for this reason, we want you to eat healthy, good and natural products. 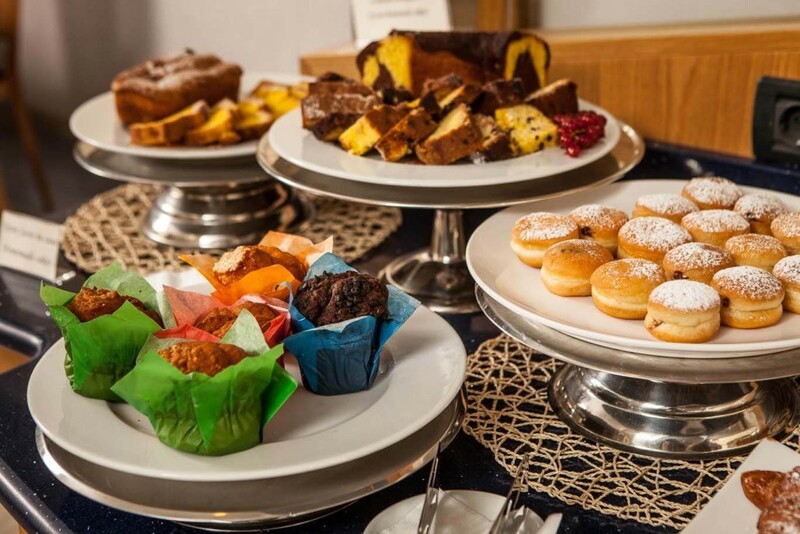 So that, thinking about us will make your mouths water, still tasting the flavour of our delicious food produced with zero food miles and sipping our cold or hot drinks prepared as you would do at home. 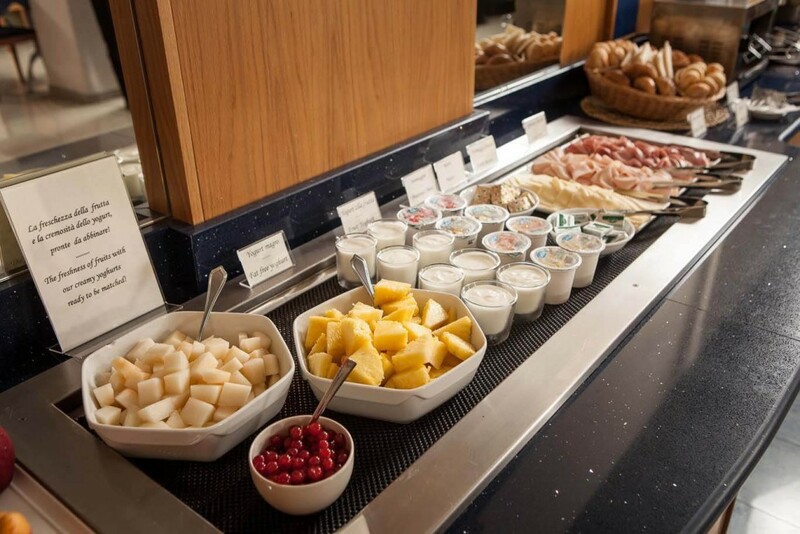 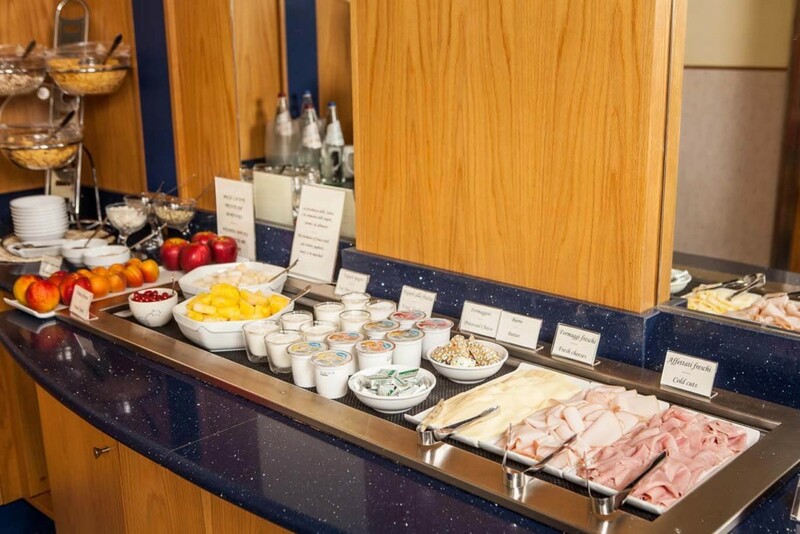 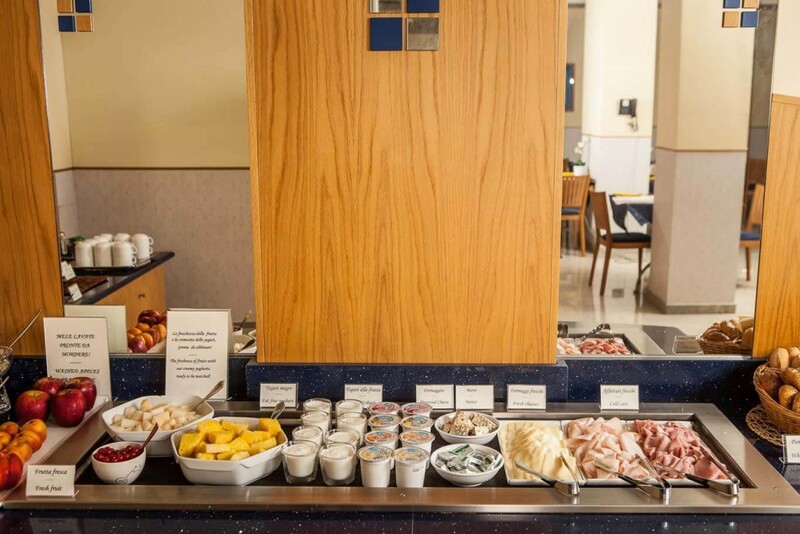 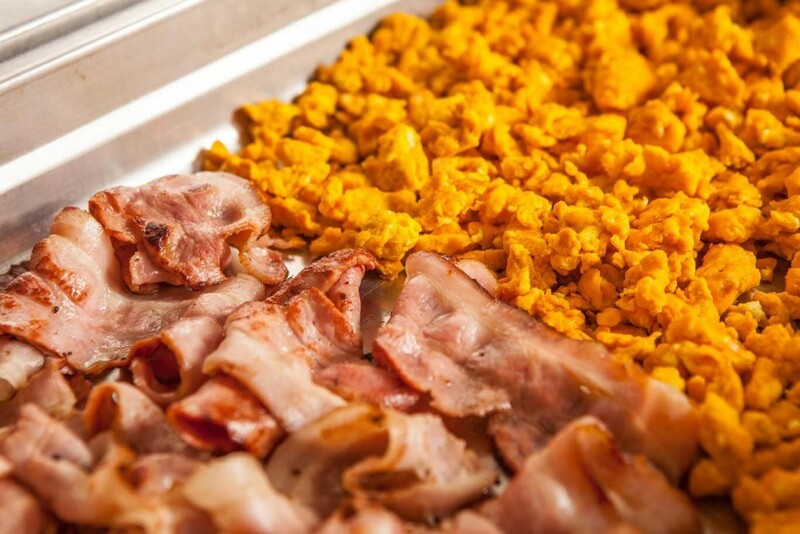 We invite you to taste our breakfasts, to find out that there is no comparison with any other breakfast. 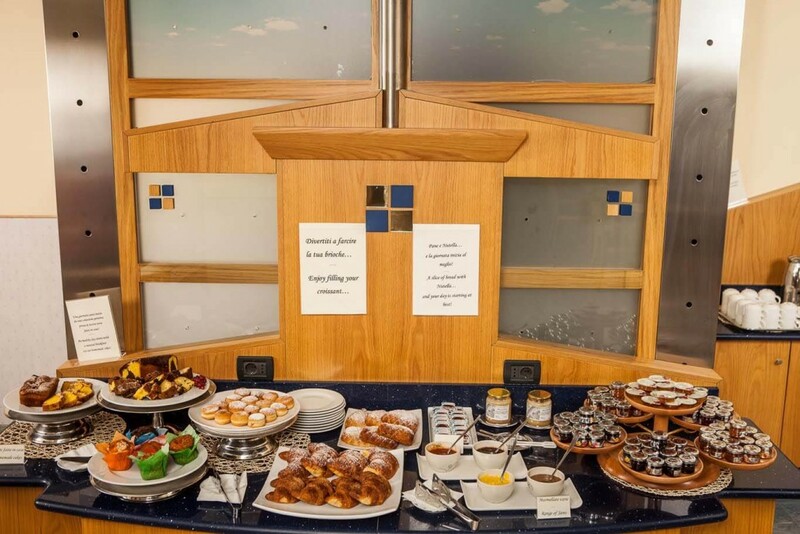 And if you would like to write a little positive feedback, a sort of ode, about our breakfast, we will be glad to publish it on our Facebook page.